For individuals with autism and/or developmental disabilities, beginning their transition planning process, preparing to enter the workforce or furthering their vocational skills can be a major challenge. With the AFLS Vocational Skills checklist protocol, caregivers and professionals will have the information necessary to teach these essential skills. This assessment contains a pre-vocational skills checklist, which includes skill subsets on basic task knowledge, various trades, and other work-related areas – including interacting with others. 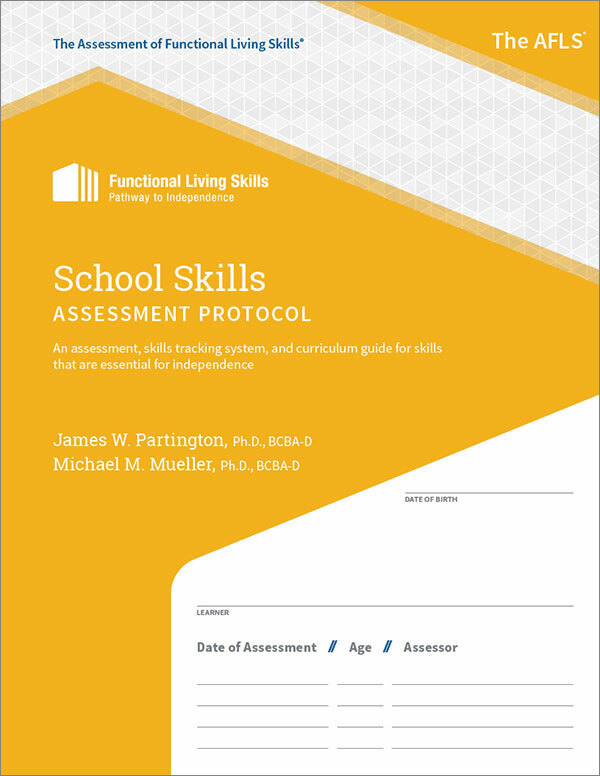 Get your copy of the Vocational Skills protocol and the AFLS program today!